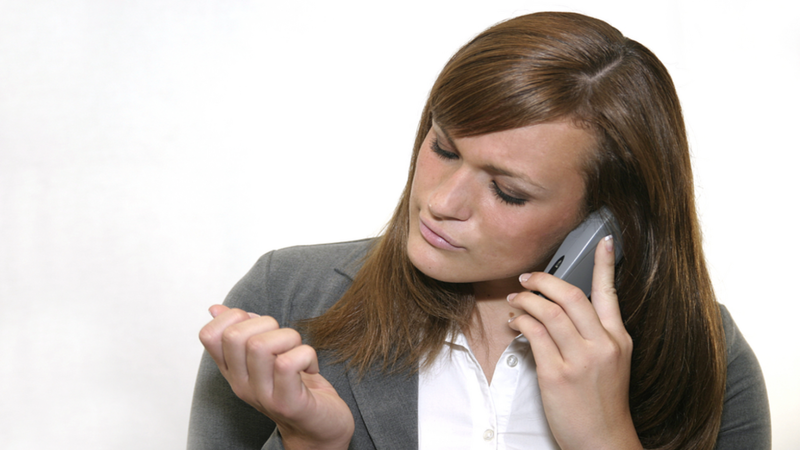 How much are poor listening skills costing your business? Probably more than you realise. Listening is the communication skill we use most frequently. In fact 45% of our communication time is spent listening. Listening is also the most important skill in sales, management, customer service and interpersonal effectiveness. Ironically, it is also the skill in which we’ve had the least training. I was once a really bad listener. I thought that being successful meant I talked as much as possible about my products and services. But that all changed in 1997 when I was fortunate to be coached by a wonderful communicator, Al Patey, the Director of Paradigm Training Inc.
Al taught me to understand that mastering listening skills would help me achieve more success in my personal and professional life than any other learned skill… He was right. Now I realise that most people around me also have poor listening skills. If you multiply the lack of listening skills to include your colleagues and friends, there is a staggering cost to your personal and business relationships. In fact, studies show that poor listening skills are responsible for more communication problems and loss of productivity that any other causes. And that over 80% of business communication must be repeated 3 or 4 times! On top of that our retention rates are also really poor. The average person listens at 25% of their capacity and retains only about 20% of the information they hear. It’s like starting off with a megaphone and ending with a whisper. Was I a poor and inefficient listener? There is a significant difference between listening and hearing. Hearing is a mechanical passive process, while listening is an active process that requires a conscious choice to understand and is a highly developed skill. To be a successful sales representative, I needed to shut up and not speak. If I let my customers do the talking they would actually explain what their needs were. A revelation! Most of us speak at the rate of about 125 words per minute, but we have the mental capacity to understand someone speaking at 400 words per minute (if that were possible). So we think faster than someone else can speak and so our minds wander. Listening requires concentration and sensitivity, so we tend to turn it up or down in different situations. People listen at different levels. There are four or five levels of listening (depending on the listening model). The key is to engage is active listening so that you stop your mind wandering and gain an understanding of the content and the intent of the conversation. So what does all this mean for those of us in business? To have successful conversations with customers, we need to consciously focus on them and listen with the intent to understand what they are saying, not to reply to it. To engage in active listening we must pay concentrated attention to what someone else is saying. To do this we need to let go of our personal agenda and focus on the speaker, find the real meaning of the words and the unspoken message behind them. In addition to the facts, we can evaluate the speaker’s tone of voice, body language, emotional state, and the context of the situation. Digital communication gives us so many platforms to “speak”, but when we listen we can hear so much more – a person’s ambitions, goals, needs, hopes, dreams, desires and passions. “You have two ears and one mouth – so we can listen twice as much as we speak”. Customer Service 360 understands the importance of listening skills in a business environment and how they fast track the development of strong customer relationships and help you grow your business. This core module is included when you purchase the ‘Essential Service Skills’ online learning program.